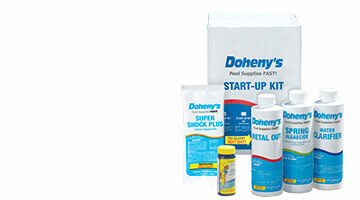 Special Pricing on Best Sellers! 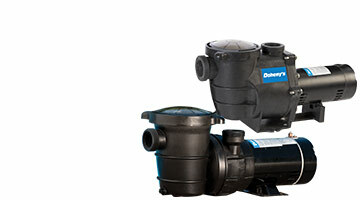 Top Inground Pumps on Sale! 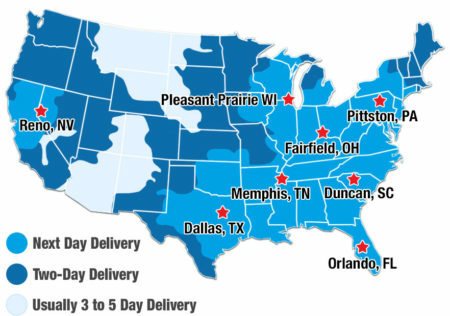 Eight regional warehouses and over 52 years' experience add up to the best value and most dependable service for swimming pool supplies in the country. 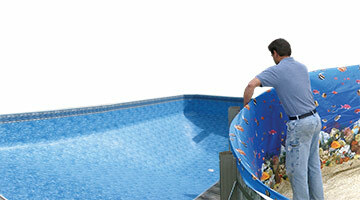 Do-it-yourself pool maintenance has never been easier or more affordable. 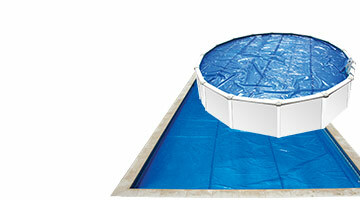 All of your discount pool supplies, including maintenance pool chemicals, vacuum cleaners, pumps, filters, heaters, liners, solar pool covers, winter pool covers and a wide variety of other accessories are just one click and one day away for almost everyone. 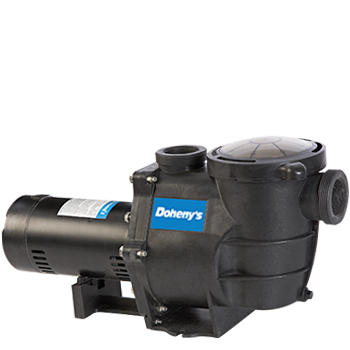 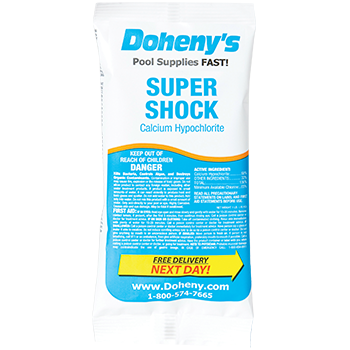 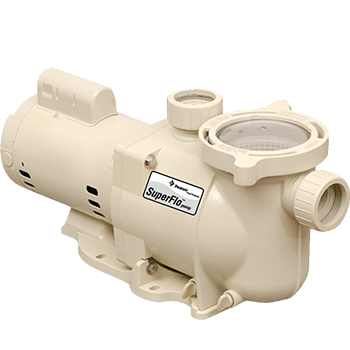 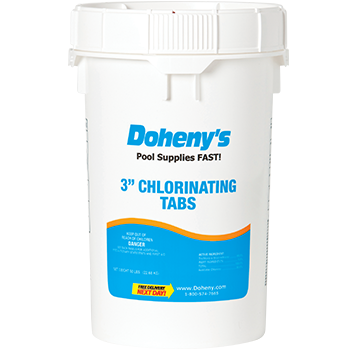 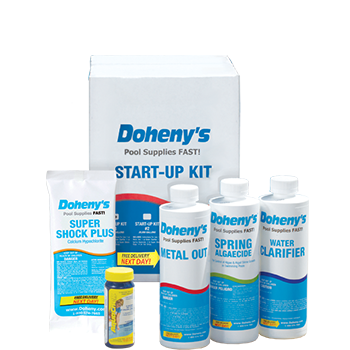 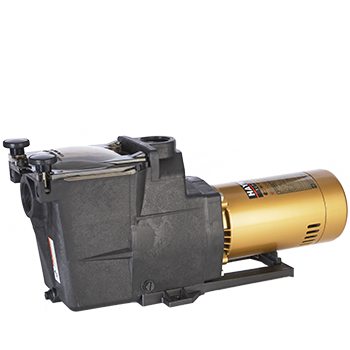 Whether you have a traditional chlorine-based swimming pool or spa, or you use a salt generator, or alternative chemistry, Doheny’s Pool Supplies Fast is your source for discount pool equipment and supplies. 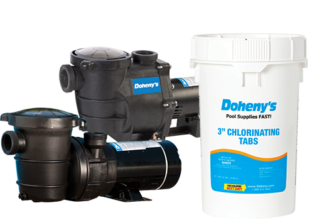 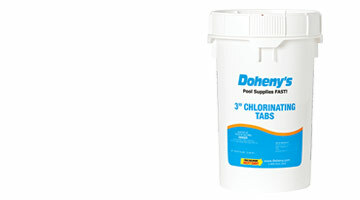 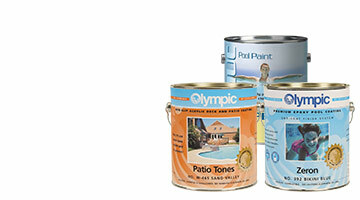 Extensive inventory, fully-stocked regional warehouses, friendly customer care operators, popular products and equipment from name brand suppliers, free and fast shipping, a money-back guarantee, and a long-term commitment to customer satisfaction since 1967 are the signatures of Doheny’s Pool Supplies Fast.